Movement Connection was established 25 years. 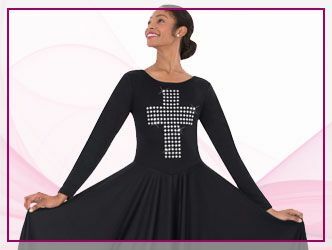 Based west of Cleveland, we are the area's largest and most professional supplier of dance needs; from ballet and tap to praise and worship. Our only goal is a 100% commitment to selling the world's top brands, at competitive prices, with the best customer service in the market! Shopping at Movement Connection will give you small town service with a wide selection and discount prices. 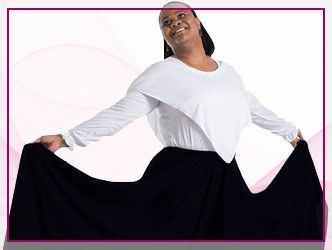 We look forward to meeting all your dance and praise wear needs doing what you do best, by doing what we do best.